AmCham toured the upgraded and expanded Coca-Cola bottling facility with Coca-Cola's Managing Director in the Czech Republic Josef Karásek. "The precision and speed and safety of their bottling process is very impressive," says Weston Stacey, Executive Director of the American Chamber of Commerce in the Czech Republic. 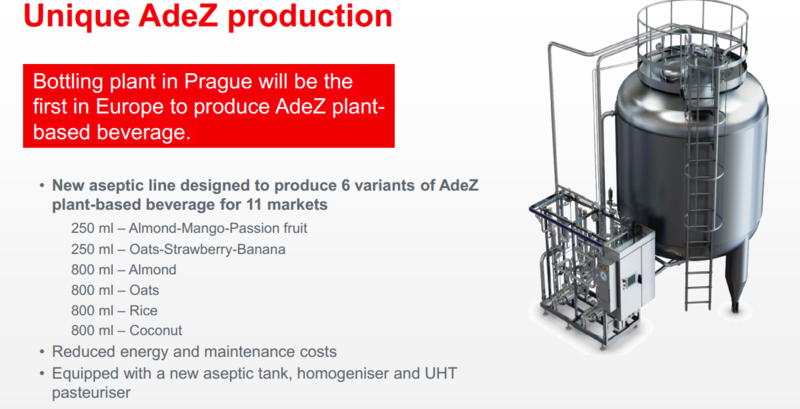 The company has invested over CZK 300 million (13 million EUR) into making the Prague-Kyje operation one of the main hubs in Europe. 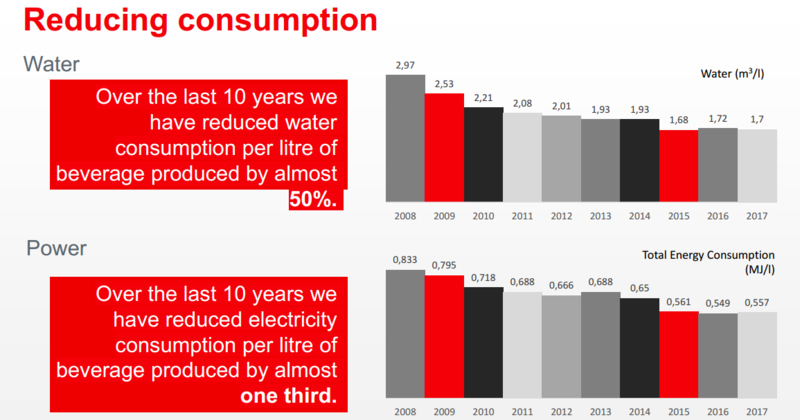 One line will produce existing products faster, safer, and more precisely. A new line, enclosed in hygienically-sealed box, will produce a new line of almond and other plant-based drinks to be placed on 13 markets in coming months. "And what they are doing to provide a wider array of healthy drinks produced with greater emphasis on the circular economy shows they are sustaining their commitment to the community," W.Stacey adds. 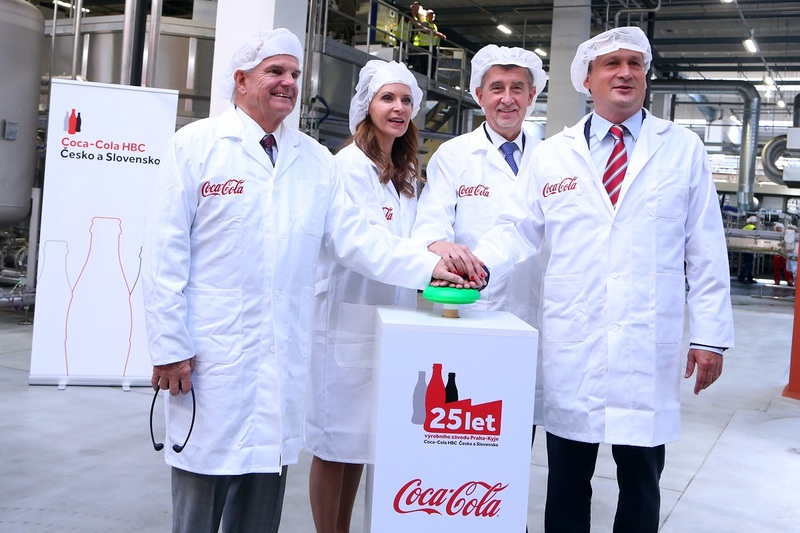 Coca-Cola is celebrating 25 years of operating in the Czech Republic.